Grab your camera and come to the GoPro Mountain Games. 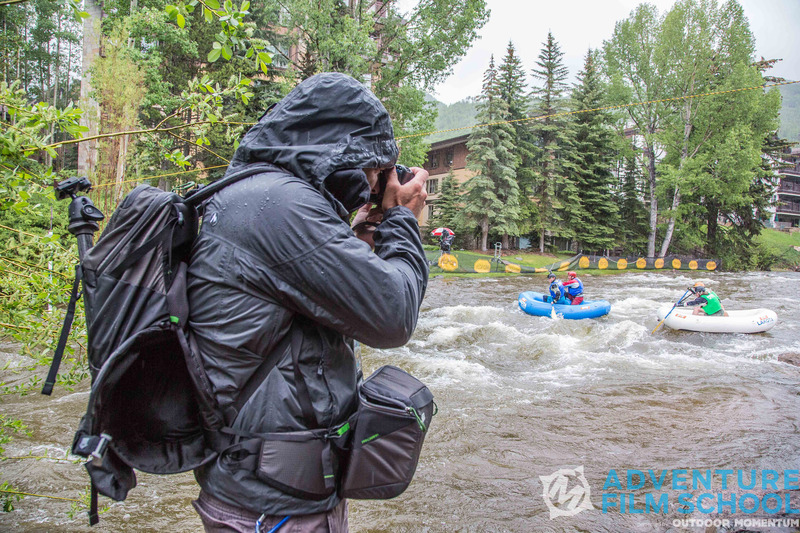 With over 50,000 in attendance every year, there is plenty of opportunity to get cameras wet, muddy, and focus on world-class athletes, music, and art. 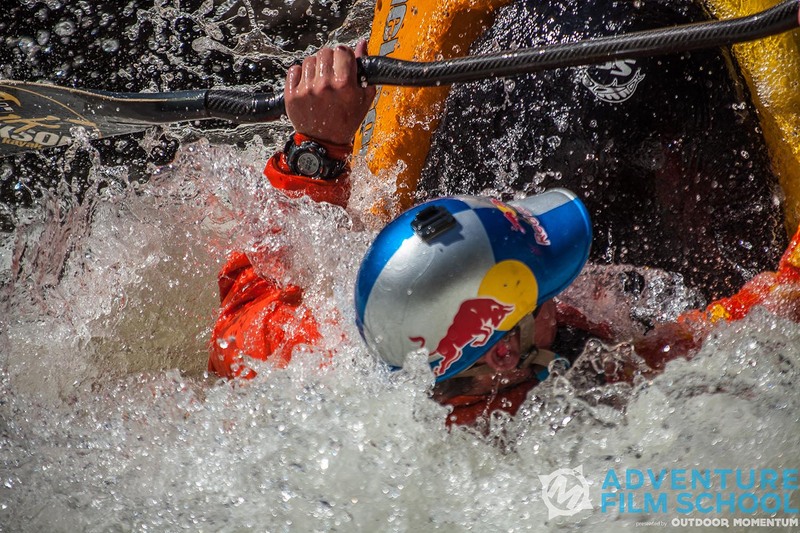 Prepared to be completely immersed in the world of adventure filmmaking and sport. This workshop is perfect for those looking to practice cinematography and on-location filmmaking techniques. You’ll be immersed in an outdoor culture, and yet still have the benefit of power, and a warm bed at night. Before you set foot in the field, you’ll learn the basics of story development and pre-production during 2 google hangout sessions. You’ll work on developing your film idea and have a loose shot list for your film. Once in Vail, we’ll waste no time. Early rise will have start with gear prep. We’ll dive into on location sound and cinematography techniques before we head to the field. Then it’s off to the event, where you will work to capture shots for your film. You’ll have most of Friday and Saturday to capture your story. We’ll work with you 1:1 and give you hands-on instruction specifically in the areas you want to work on. In the evenings, we’ll come back, review some shots and makes some notes for the next day. On Saturday night and Sunday we’re in the “editing cave”. We intentionally compress edit time to keep you moving toward a deadline. You’ll be surprised what you can accomplish in such a short timeframe! Learn to optimize for the edit. Create sequences and learn how to add audio, sound effects and choose that perfect soundtrack. Put the final touches on your film before showing it at our mini film festival Sunday evening. Character development. 3 act structures. Hook & entertain your audience. Use sliders, jibs, motion control and more to motivate your shot. Understand how to use them, and common reasons why. Workflow techniques for field & studio. Learn to organize, archive, and manage your files. Efficient workflow for additive editing. Learn how editing can effect the mood and style of your film. Shot types, lensing, and composition, are just some of the ways we’ll discuss delivering a visual story. Getting on location sound. Mic talent, record natural sound and manage uncontrolled spaces. Work with natural light. Learn to shape & motivate light for a scene. Learn the basics of sound design & color correct before exporting your final render. Unlike a normal spectator, you’ll get up-close to the action . We’ll help you pre-arrange access to athletes. You’ll learn how to approach athletes for interviews, and hone your story as you work. The GoPro Mountain Games are the country's largest celebration of adventure sports, art and music. Whether you love kayaking, mountain biking, mud runs, slackline, yoga, great music, or acrobatic dogs, you'll be immersed in a weekend of outdoor culture. Our field sessions are designed to help you learn in a fun, hands-on experience. Immerse yourself into moving & working with your camera, using available light, and capturing live action during a competition. Come back to the room and begin your edit. Working 1:1 with instructors, you'll start piecing together your story. Dive into media management, additive editing, sound design, and more. Registration includes 2 remote sessions over Google Hangout to help with your story development and pre-production. It also includes all in town sessions. Upon registration you’ll be given a participant packet with a gear packing list and trip logistics. We will also review on our pre-production meetings to help you prepare. If you have any questions about specific gear, please don’t hesitate to chat with us. You don’t need to buy new gear. We can share options for borrow or rent. If you are interested in carpooling to Vail or sharing lodging, let us know. There might be others who are interested to reduce overall expenses. Want to bring a friend to star or help with your film? Email us for our companion pricing. Registration closes May 31, 2019. Learn to develop a story, shot-list, and gear up for your shoot. Join online Google Hangout sessions to work with your group and our instructors to develop your story. Dive deep into aspects of storytelling, and take a look at filmmaking techniques to visual represent your story. Time to shoot! Work along side our seasoned instructors to bring your vision to life. 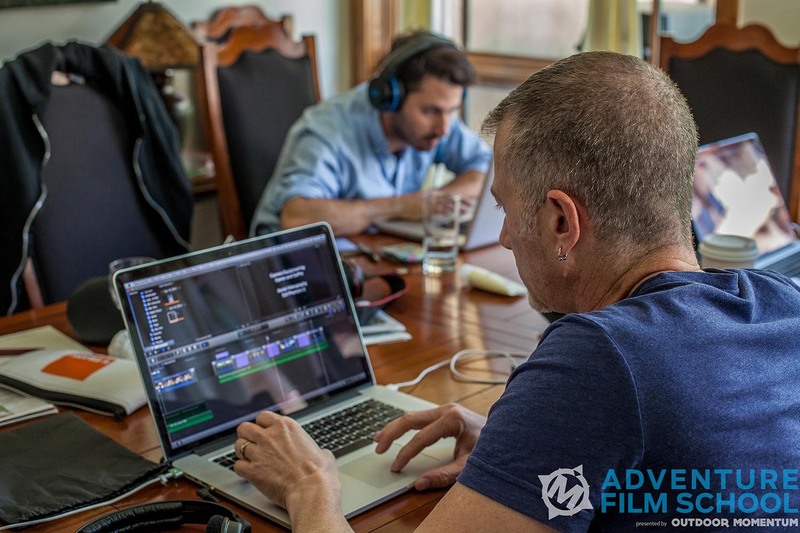 You will gain hands-on experience with camera techniques, shooting for the edit, working with natural light, and capturing sound on location. We'll review media management techniques, organize your project for efficient editing, learn tips & tricks to speed up the edit process and if time allows, dig into color correction/grading, sound mixing, and more.